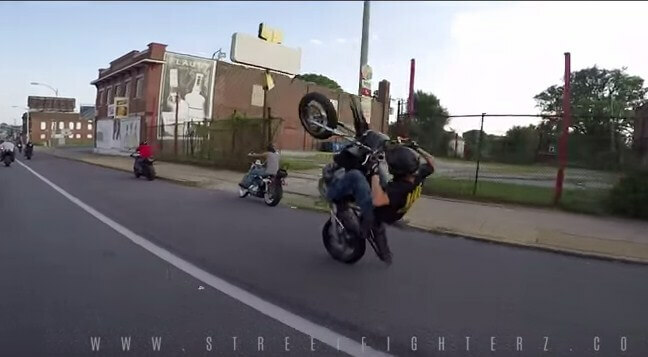 Harley Davidson Rider Crashes And Destroys A Traffic Light Pole! Harley rider crashes into stop light, completely ripping it out of the ground causing another rider to crash into the Harley. If there’s one reason why you shouldn’t ride your motorcycle on the sidewalk, this is it. Mad Max, a 5th generation Chevrolet Camaro, by Leif’s Garage! Harley Davidson XG750R – The first Flat Track Bike in 44 years!